September 28th, 5 p.m. – Sunset Paddle to the Jupiter Lighthouse @ Jupiter Inlet Lighthouse Outstanding Natural Area, South Beach Road, Tequesta. Come paddle with ERM staff to Jupiter Inlet Lighthouse Outstanding Natural Area. Join us as the sun sets over this recently restored maritime hammock island with newly created seagrass and mangrove habitat. We will leave from Coral Cove Park and kayak over to Jupiter Inlet Lighthouse Natural Area. This will be an approximately 3-mile paddle. Bring appropriate clothing, water and a dry bag. Our partners at the Loxahatchee River District River Center will be providing 15 kayaks for free. An additional 5 spots are also available for folks that bring their own kayak/canoe. Part of the Palm Beach County Department of Environmental Resource Management’s “Adventure Awaits” program. Click here for free registration. October 1st, 8 a.m. – Friends of Jupiter Beach Cleanup @ Ocean Cay Park, southeast corner of US Hwy. 1 at 2188 Marcinski Road. Friends of Jupiter Beach has been organizing beach cleanups on the FIRST Saturday of every month since 1994. Volunteers, ages 4 to 84 and multiple generations, arrive from 15 area zip codes to help remove trash & recyclables, then gather for a delightful continental breakfast & “thanks for coming” door prizes. A project that began with a handful of volunteers has evolved into a significant force for environmental care for our marine environment. Today, on average, 210 volunteers help remove an estimated 490 pounds of garbage on this 2 1/2 mile stretch of beach plus the Jupiter Inlet every single month! Our good friends at Rapid Removal donate their time and truck to haul away recyclables, another benefit for our environment. Our efforts to educate the public to “remove trash”, “take it home with you” and “keep the beach clean & dog-friendly” are ongoing. MEET: 8:00am SHARP every First Saturday of the Month! 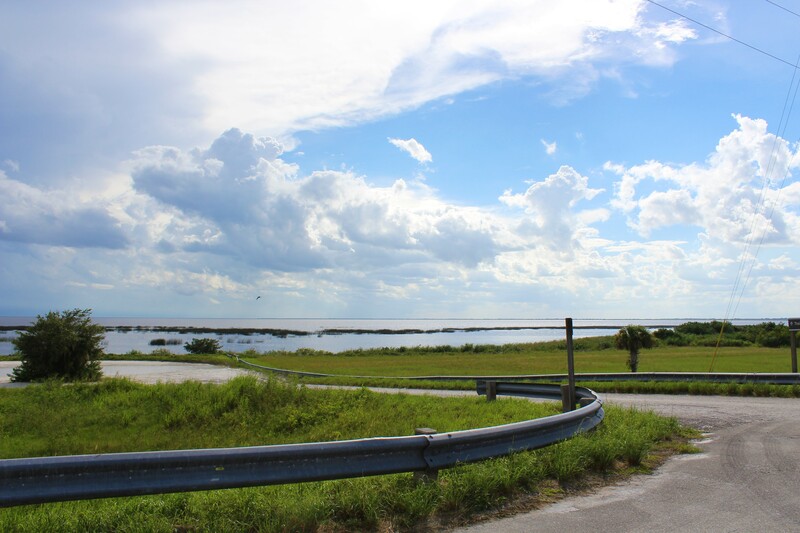 Ocean Cay Park, southeast corner of US Hwy. 1 at 2188 Marcinski Road. (North of Donald Ross Rd., South of Indiantown Rd.) Anita Lankler Pavilion (which faces the beach road.) We clean a 2 ½ mile stretch from the Juno Beach Pier to the southern edge of Carlin Park (crossovers 22-59). Some sections require driving; some sections require walking. We are finished by 10am sharp. Dogs stay home today! ARRIVE WEARING: Closed-toe shoes, hats, sunscreen, bug spray. NO FLIP FLOPS. Protect arms and legs. October 1st, 1 p.m. – 6 p.m. – Fall Fest @ Plaza Down Under on The Riverwalk. A free, family-friendly event featuring Uproot Hootenanny’s bluegrass jams. Also, check out an Oktoberfest style beer garden, a children’s carnival, petting zoo, dog costume contest, local artisan vendors, and food trucks. October 2nd, 11:30 a.m. – 4 p.m. – The Smoked, Seared, Pickled, & Raw Brunch @ Leftovers Cafe, 451 University Boulevard, Jupiter. All you can eat and drink with live entertainment and prizes. $100 per seat with 100% of the proceeds benefiting Families First of Palm Beach County. Call (561) 627.6030.